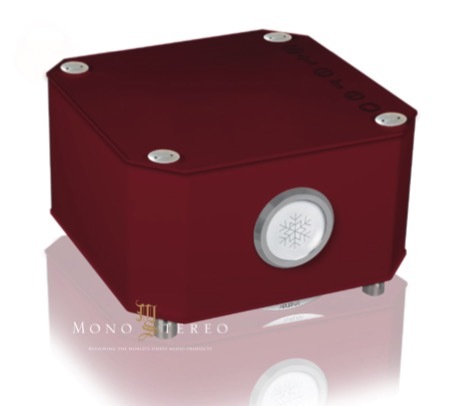 "APURNA TM announces the launch of its new stereo amplifier «PRELUDE». With 2x 200 W RMS under 4-ohm load, 5 colors of paint (matte, glossy or metallic finish) and its anodized aluminum finishes, this stereo amplifier will satisfy your every musical requirements." 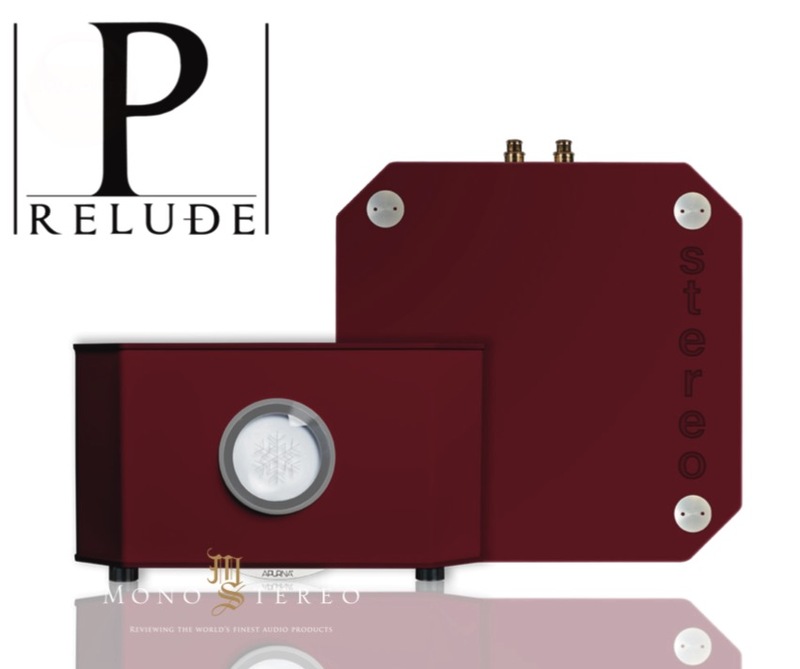 "Thought in every detail by Franck Borne, this new amplifier preserves the visual identity of the APURNATM brand and will be available from September 2018 in 2 versions: Power Amplifier and Integrated Amplifier."